For free signup and 2 extra hours of free riding! 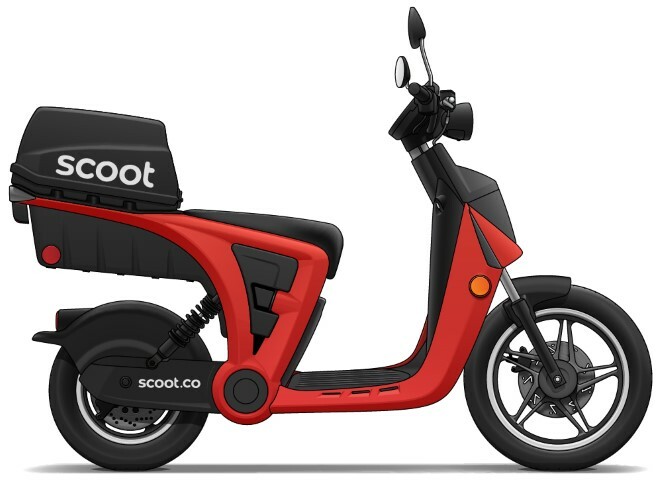 Scoot is a shared electric vehicle company. Started in 2012 in San Francisco with electric scooters but they now provide shared riding to Barcelona with a multi-modal fleet of electric scooters and electric bicycles. What cities does scoot operate in? 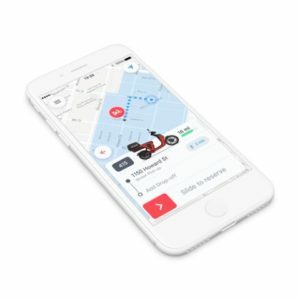 Scoot provides shared rides using scooters, kick scooters, and electric bikes in the cities of San Francisco and Barcelona. What methods of transportation does Scoot provide? The electric scooter is powerful enough for a quick commute, yet easy enough for a weekend adventure. With a top speed of 30mph and range of 20 miles, Scoots electric scooter comes with helmets, USB charging port and a helmet box for storage. How do I sign up and ride with Scoot? Pickup and drop off the vehicle all over town! Great, how much does this service cost!? When you select a scoot, the app displays your estimated price before you ride. 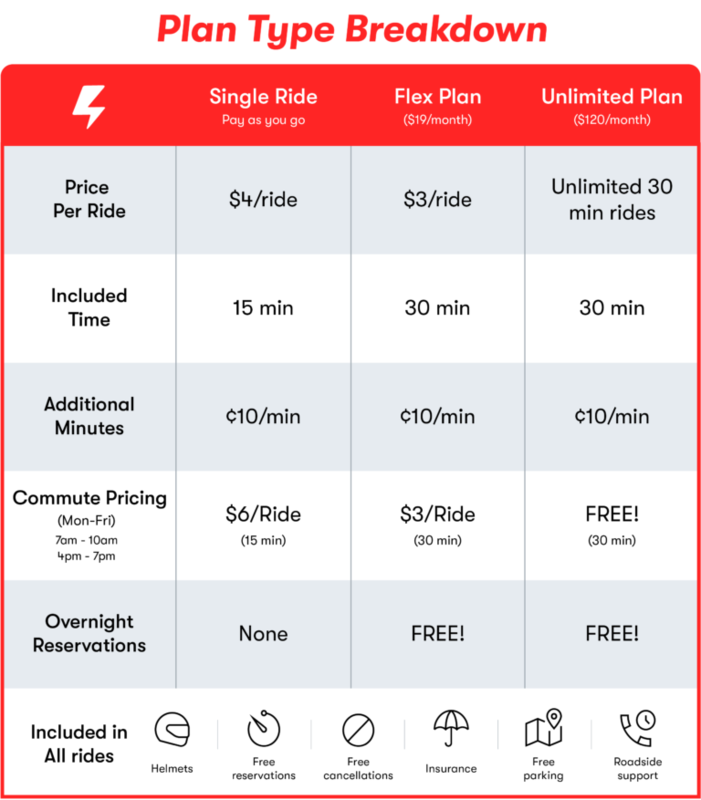 Most rides are $4 for the first 15 minutes and 10¢ a minute after that (dont forget to use the Scoot Promo code ADRIANL4 to get 2 extra hours of free riding!). Any other information I need to ride with Scoot? You can ride WITHOUT a motorcycle license, but, you do need to be 18+ years old with a clean driving record and a valid drivers license. You cannot carry a passenger or let your friends ride the scoot that you have reserved with your account. You can use any scoot that is available. If you want to ensure there’s a scoot waiting for you at a certain time, you can reserve the scoot early. You’ll get 15 minutes of free reservation; after that normal scoot prices kick in. for 2 extra hours of free riding!